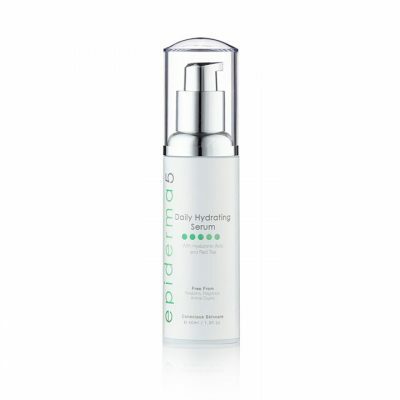 A 40% Glycolic Peel which will improve the condition and texture of all skin types, except the very sensitive. 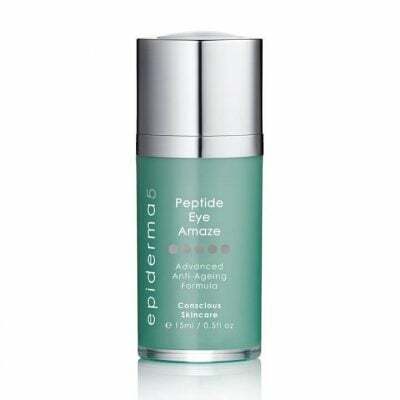 This product can only be used by trained professionals: Doctors, Nurses and Beauty Therapists (Level III). Although this is a 40% free Acid Glycolic Peel, because of its unique formulation the client does not need to prepare the skin and there will be little or no discomfort or downtime. 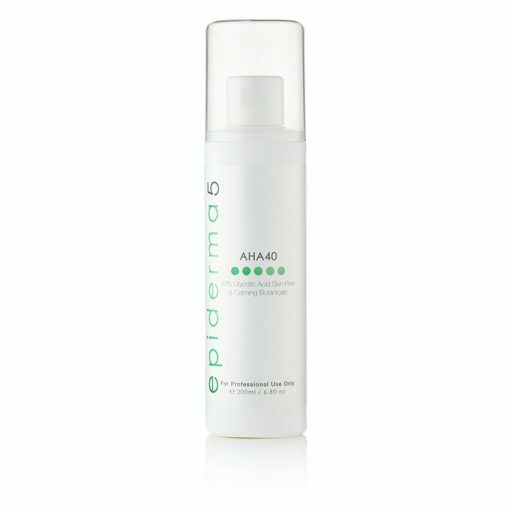 AHA 40 has all the benefits of a Glycolic Peel without the disadvantages.